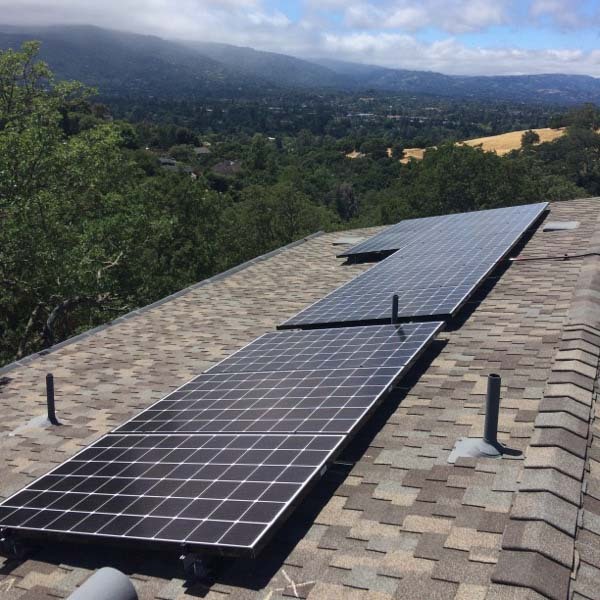 Top 5 Benefits of Going Solar Turn on the news, check your Twitter feed, or simply glance at your neighbors’ roofs, and you’ll quickly notice a growing trend: solar energy. All across the country, but especially here in the Bay Area, more and more people are pulling the plug on dirty, expensive fossil fuels and.. 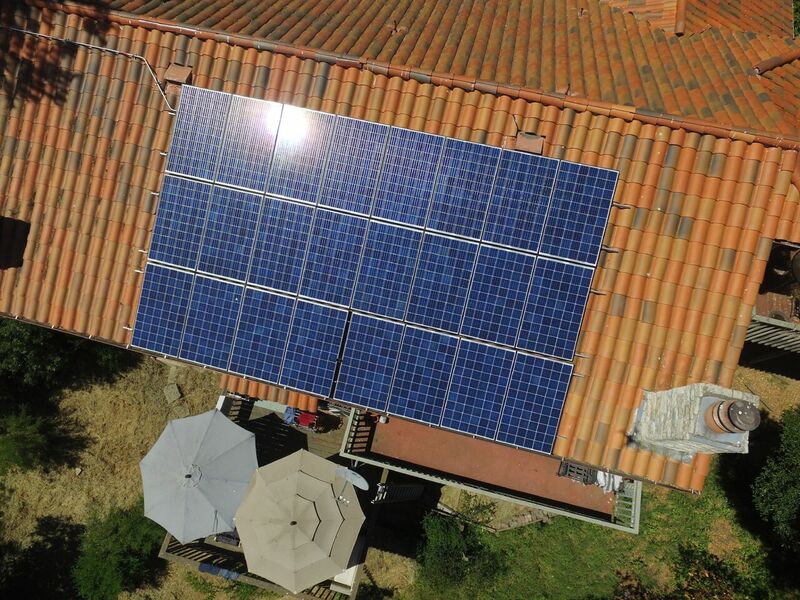 Going solar is good for the planet, but it can also do plenty of good for your wallet. Want to weigh the cost benefits of leases versus loans? We’re here to help you navigate the murky path of hidden fees and true savings, to make sure you don’t take a wrong turn on your solar..